When Cinderella's cruel stepmother forbids her from attending the Royal Ball, she gets unexpected help from her mice friends and her Fairy Godmother. Cinderella attends the ball as a mysterious guest and dances with the prince. At the stroke of the midnight, she loses one of her glass slippers and transforms back into a maid. Will the prince ever find her now? 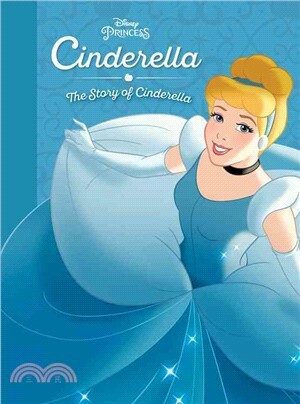 This collectible storybook includes beautiful, full color art in the style of the beloved film,Cinderella.